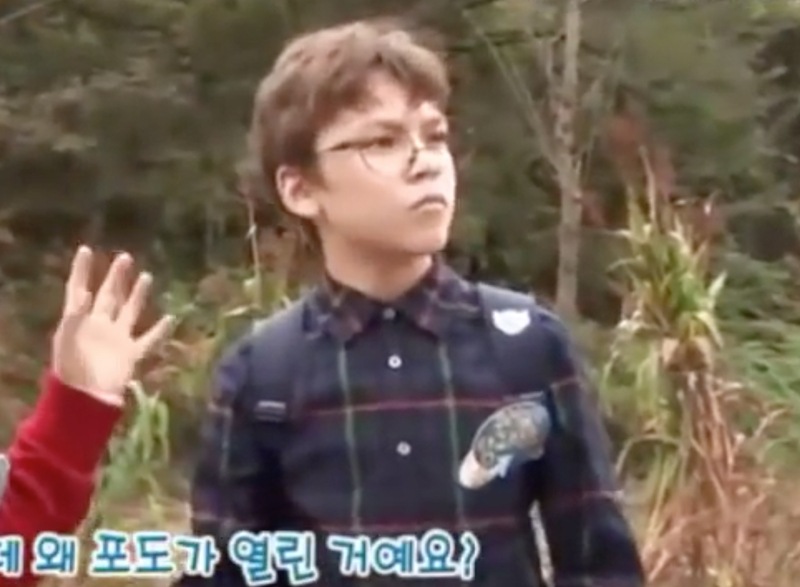 Vernon was one adorable young star before his debut with SEVENTEEN. 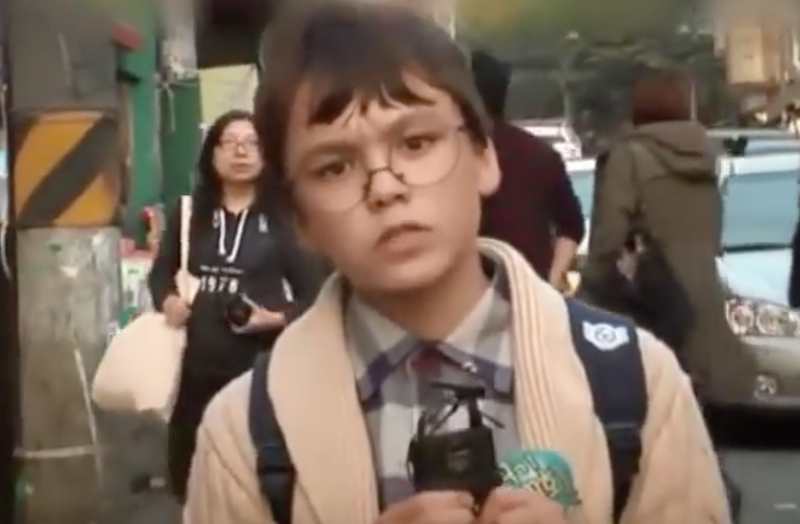 Vernon made his TV debut through kids programs when he was still a young boy. 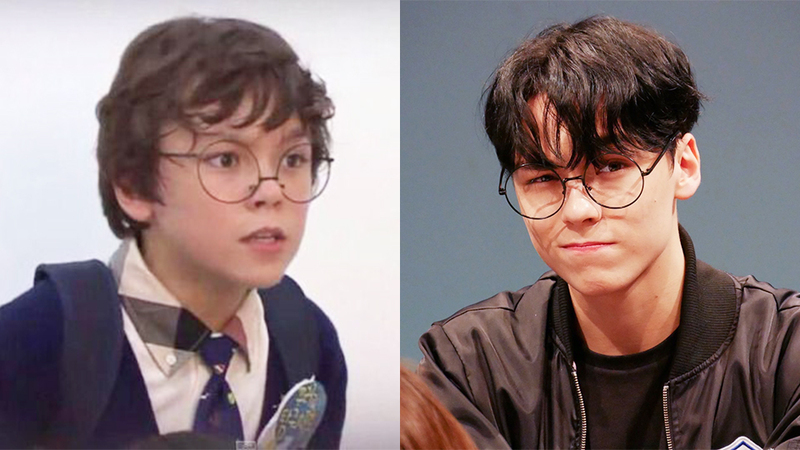 Being extremely fluent with his Korean as the only foreign looking one among the others, Vernon has been attracting much attention since then. We could say that Vernon’s features have only became sharper while remaining the same over the years. 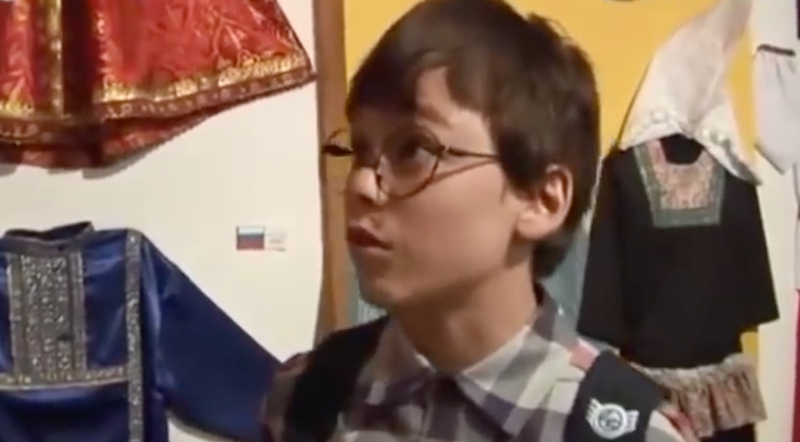 Watch Vernon’s classic clips from his kids program days in the videos above!